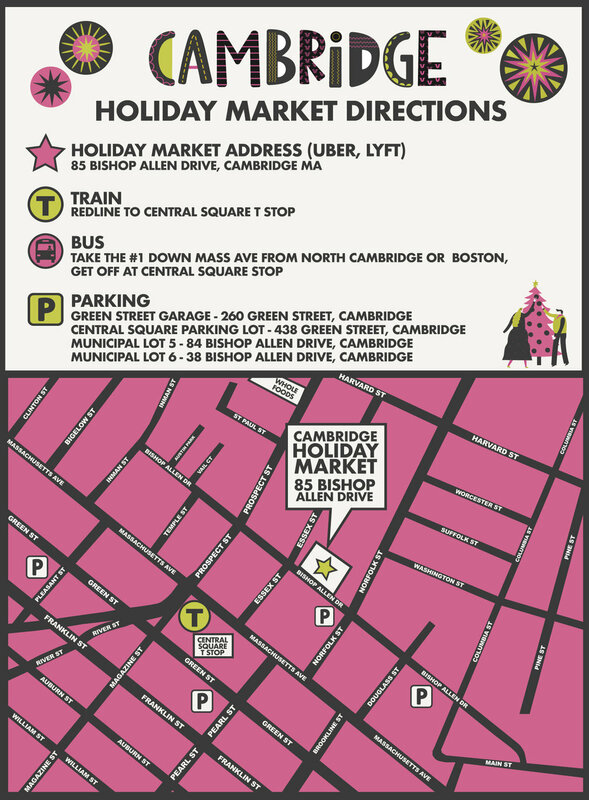 The Cambridge Holiday Market will showcase an eclectic mix of 70 local vendors for your holiday shopping adventure. Featuring a curated mix of handmade giftable art and designer wares, home goods, jewelry, fair trade imports, specialty food, vintage, antiques and much more. $2.00 admission, children under 12 free.